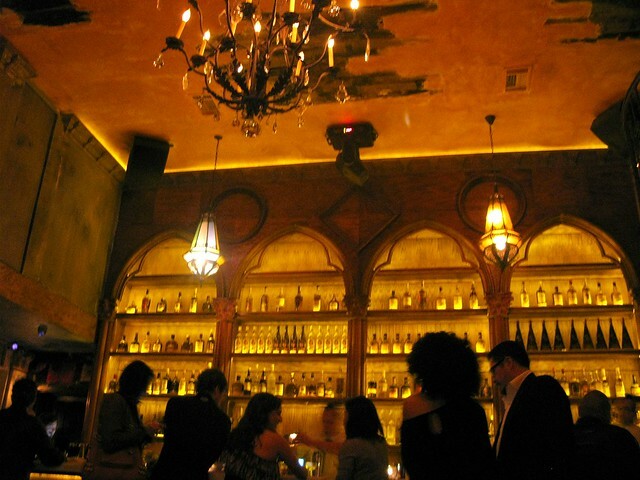 La Descarga named a finalist in three 2012 Spirited Awards categories. New Orleans’ annual cocktail festival Tales of the Cocktail announced its Top 10 Finalists for the 2012 Spirited Awards categories! And L.A. is a boozy force to be reckoned with. Compare that to last year when L.A. barely registered as a blip on the list despite our kickass cocktail scene with the likes of Julian Cox, Dave Kupchinsky and Vincenzo Marianella. Check out the L.A. finalists now! La Descarga has three nominations, including World’s Best New Cocktail Bar! Congrats and good luck to all. The list of finalists will be culled down to the top three in each category and those with the most points wins. The actual list of winners will be announced on the Tales of the Cocktail Web site on June 7 while the Spirited Awards event takes place during Tales on July 28. Here’s hoping L.A. makes its presence known. Who are you rooting for and who do you wish made the list? Insane list of people/products/bars in some of these categories, these are going to be some tough choices. Actually I tried to find that info on your site but couldn’t. Thanks for the heads-up. I’ll update the post. Congrats! Heh. OK, I included it. Thanks for the heads-up. Thanks! We’re slightly nomadic, but we were founded in Los Angeles and it’s where we still call HQ.